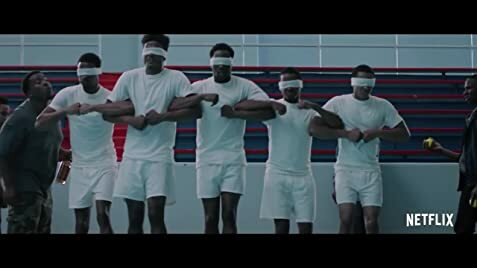 This film tells the story of a number of college freshmen who is in the week of pledging to their fraternity house. The humiliation and violence gradually increase to an unacceptable level, and they have to decide whether to continue their so called friendship and brotherhood. 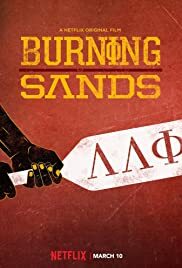 "Burning Sands" tells a disturbing story, in which young men are abused in return for a distant, unrealised dream. The moment I see scorching, I already think it is going too far, but it goes way further than I can imagine. The abuse, manipulation and exploitation are unacceptable, in my opinion. I don't understand how this pledging culture can be allowed to continue. I can only be glad that I did not study in the United States.